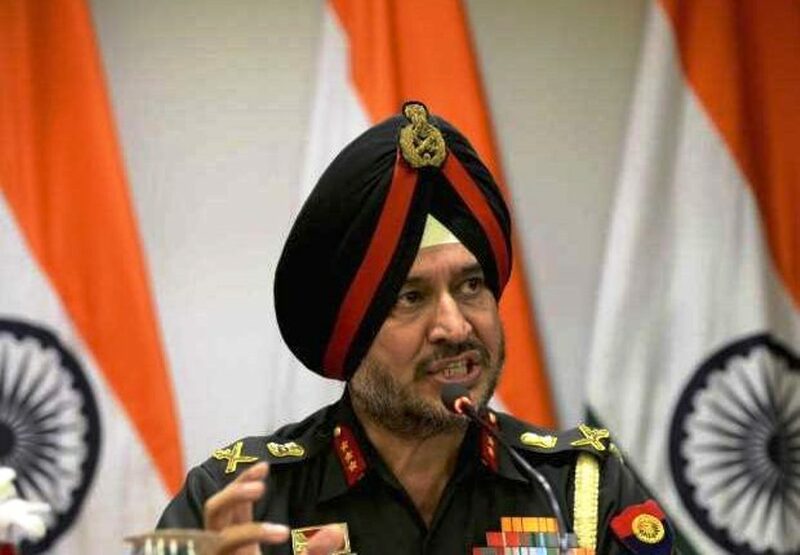 Lt Gen Ranbir Singh, General Officer Commanding-in-Chief Northern Command on Tuesday visited Ladakh sector and reviewed the operational preparedness. “Lt Gen Ranbir Singh visited HQ Fire & Fury Corps today, where he reviewed the operational preparedness in the Ladakh sector. He was briefed by Lt Gen YK Joshi, GOC Fire & Fury Corps,” a defence spokesman said in a statement.